The Property QR Code comes with all the call to action functions you would expect from a QR code mobile web app including map navigator images and video. 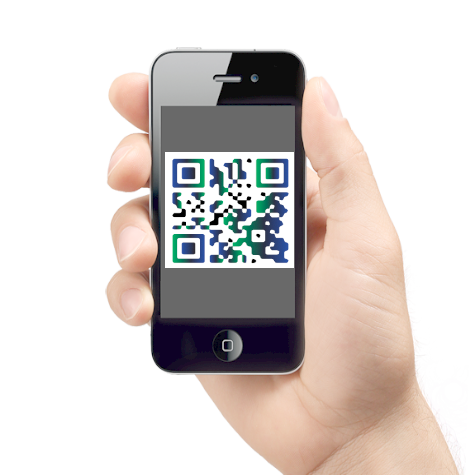 The property QR Code and paired App is a convenient way for users to view a property at curb side. 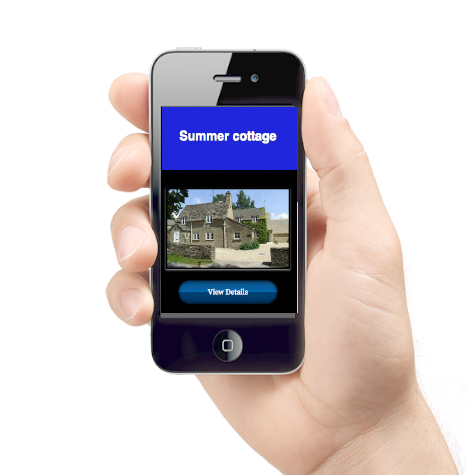 From their mobile phone they are able to view the property and see any relevant details. With one touch actions the user can contact the estate agent or self-seller. The QR code board can be used again and again, just move the board to the next property and change the details.